Achieve sporting prowess, with subliminal messages! Take your skills to the next level and stay in tip-top game-ready shape. View More. Would you like to be a more worthy opponent? 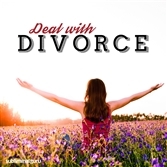 Want an effective way to accomplish it from the inside out? Competition keeps you on your toes. It motivates you to do your best, knowing that you have the chance to come out on top. 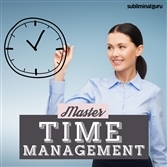 It challenges you to stay game-ready, eager to outdo yourself from one game to the next. With the Be More Competitive subliminal session, you'll access your natural competitive streak! As you listen, thousands of powerful positive affirmations will rewire your mind, helping you find the edge you need. You'll adopt a winning attitude, putting everything you've got into every single game. You'll relish the challenge of outdoing your rivals, playing fairly and courageously but doing everything in your power to be victorious. 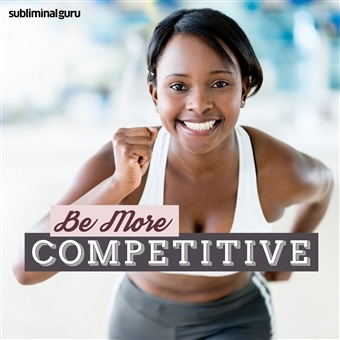 Download the Be More Competitive subliminal audio now to make the most of every contest. Competing comes naturally to me. I enjoy the challenge of competition. I compete with a positive attitude. 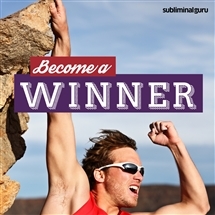 Winning is my ultimate goal. Competition adds an edge to everything I do. I have a definite competitive streak. I am motivated to win. Every day my competitive spirit increases. My goal is to be the best. I compete fairly and courageously.